As a wine enthusiast, March brings yet another wine-tasting experience on the Mason-Dixon Wine Trail: Tour de Tanks. This tasting event runs noon to 5 p.m., Saturday and Sundays, March 4-26. Tickets to get in on the tastings are $30 a person and cover all 17 wineries over eight days. You&apos;ll experience special tank and barrel tastings, light food portions, tours and a 10 percent discount off your wine bottle purchases. How about a little vino-vacation with special lodging packages perfect for a girl&apos;s getaway or couples retreat. For a luxurious twist, consider special transportation deals that will have your and your friends riding in style - and safely - to wineries. Designated drivers also receive free admission. Your ticket will be your passport to step inside the production facility at Naylor Wine Cellars, York County&apos;s oldest winery and inspiration to many that have followed. It&apos;s part of a cluster of wineries in southern York County that include Maple Lawn Winery, Logan&apos;s View Winery, where fruit from the orchards turns into sweet wine bursting with flavor. Don&apos;t miss the warm tasting room of Four Springs Winery, either. The York County Heritage Rail Trail is just out the door and the perfect for a walk when the warm spring air returns. Expand your tastings over multiple weekends to experience all 17 wineries on the Mason-Dixon Wine Trail. Take a day to visit the High Rock Winery nestled in the Pigeon Hills, as well as nearby Thunder Ridge Vineyards before setting off for a peaceful drive that takes you through the Gettysburg Battlefield and to Hauser Estate Winery, which boasts one of the finest views around. On the other side of the trail, you&apos;ll be treated to stunning views of the Susquehanna River at the Moon Dancer Winery, Cider House & Tap Room. It&apos;s your gateway to the northeast reaches of the Mason-Dixon Wine Trail, where you&apos;ll find The Vineyard and Brewery at Hershey, one of the area&apos;s most dynamic wineries and winner of a Double Gold Medal at this year&apos; Pennsylvania Farm Show. While you&apos;re in the area, stop by Spring Gate Vineyard & Brewery and CrossWinds Winery at Hershey, an aviation themed winery owned by two pilots. Then head to the grounds for the Renaissance Faire to visit Mount Hope Winery, which is preparing to move into a renovated historic barn later this year. You&apos;ll also experience the rustic wineries of northern Maryland, with stops at Fiore Vineyard, Harford Vineyard & Winery, DeJon Vineyard and Boordy Vineyards on your must-do list. Take a drive to Galloping Goose Vineyards and explore the farm as you enjoy handmade wine. Along the way, Tour de Tanks also will introduce you to the people behind the wine, many of whom carefully tend to acres of vines to make sure they can harvest the highest-quality grapes for their wines. Others are people that have stepped away from previous careers, eager to pursue a passion for great wine and share the fruits of their labor with other wine aficionados. 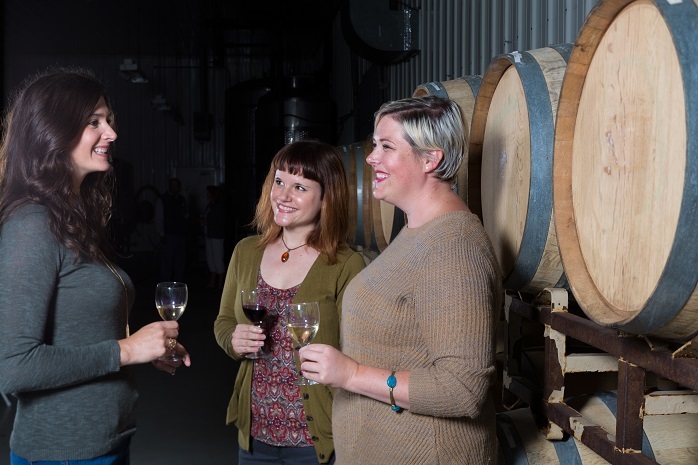 It&apos;s not uncommon for visitors to strike up a conversation with the winemakers themselves. All of them love wine, and you&apos;ll love their wine, too. Don&apos;t forget to have your ticket stamped at each location you visit. After you&apos;ve visited eight or more wineries, return your ticket to any participating location to be entered to win a prize! Remember, only return your ticket after you have visited all the wineries on your list. Even if wine isn&apos;t your thing, read on for more getaway options, including an epic train show, outdoor adventures and a look ahead to our Made in America Tours Event! The world&apos;s greatest and longest-running train show returns to York from April 27-29. 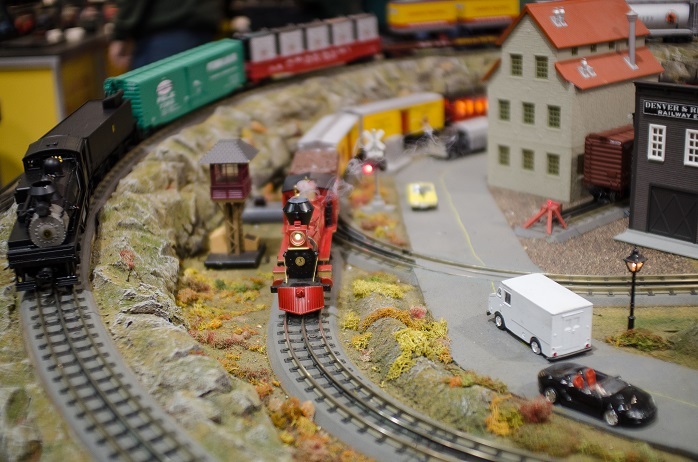 Come out to the York Expo Center to browse vintage and brand-new trains alike, while stocking up on all the accessories you need for your home display. The dealer halls will be open to the public this spring, so it&apos;s the perfect time to take on a new hobby! The show is sure to bring back fond childhood memories of model trains, but we know big kids need even bigger toys. So while you&apos;re here, plan a trip to Steam Into History, the Stewartstown Railroad Company and the Ma & Pa Preservation Society. Each attraction offers its unique train ride experiences. Check with each individual railroad for ride schedules. Forget winter! Spring is on the way. 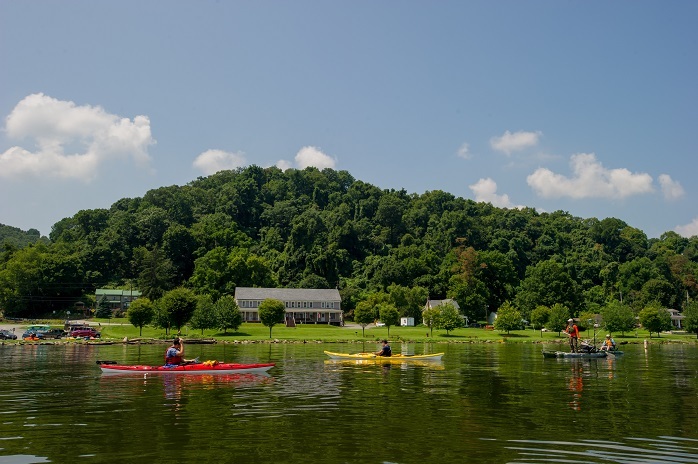 Reconnect with nature York County, where you can paddle the Susquehanna River and hike through picturesque parks! Spend an afternoon hiking tackling miles of trails at Nixon County Park, where youngsters will be thrilled to explore around the creek and ponds. They can also check out animals from around the world in the nature center and even see honeybees at work. Amp up the outdoor adventure with a trip to the Susquehanna Riverlands, where you can launch your kayak or canoe at the Zimmerman Center for Heritage - a visitor contact station for the Captain John Smith Chesapeake National Trail. Don&apos;t forget to get your National Park Passport stamped! Just down river, you&apos;ll discover Shank&apos;s Mare Outfitters. It&apos;s the go-to spot to rent a kayak or stand-up paddleboard or just pick up some new gear. Plus, even if you&apos;re a novice, the expert staff can help you hit the water safely during several clinics scheduled this spring. Find out why York County, PA, is known as the Factory Capital of the World® when the Made in America Tours Event returns June 14-17. 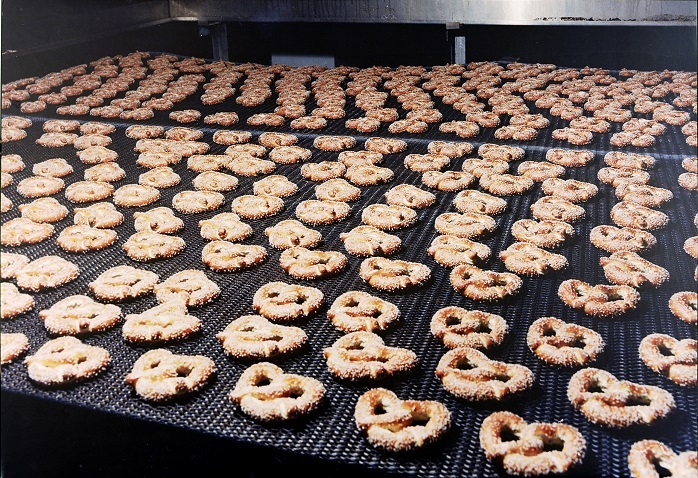 This year&apos;s tour lineup is still making its way through the assembly line, but it&apos;s sure to feature many of the most popular factory tours that visitors have come to love. From some of the world&apos;s most popular snack foods to all-nature soap to legendary motorcycles, you&apos;ll see the best of American ingenuity on display!